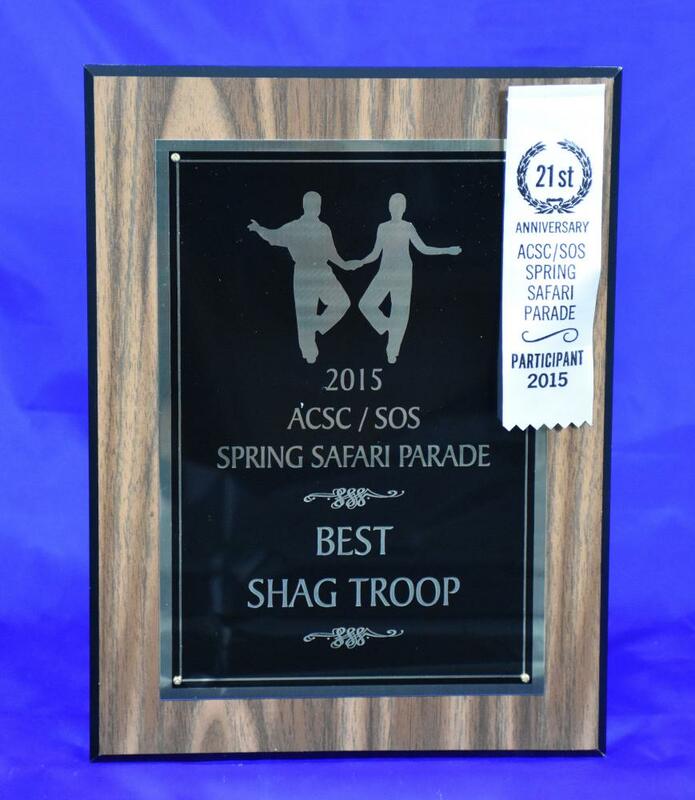 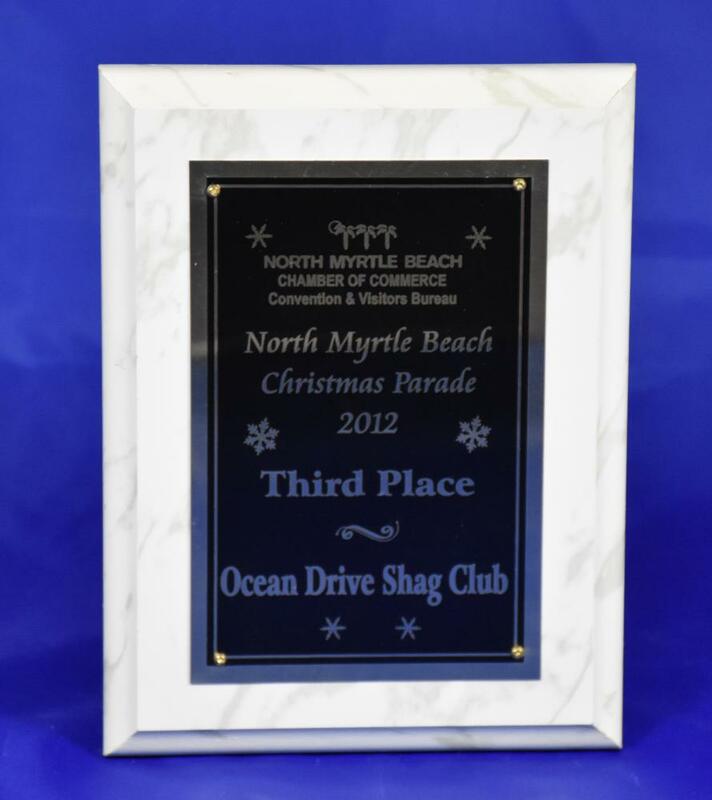 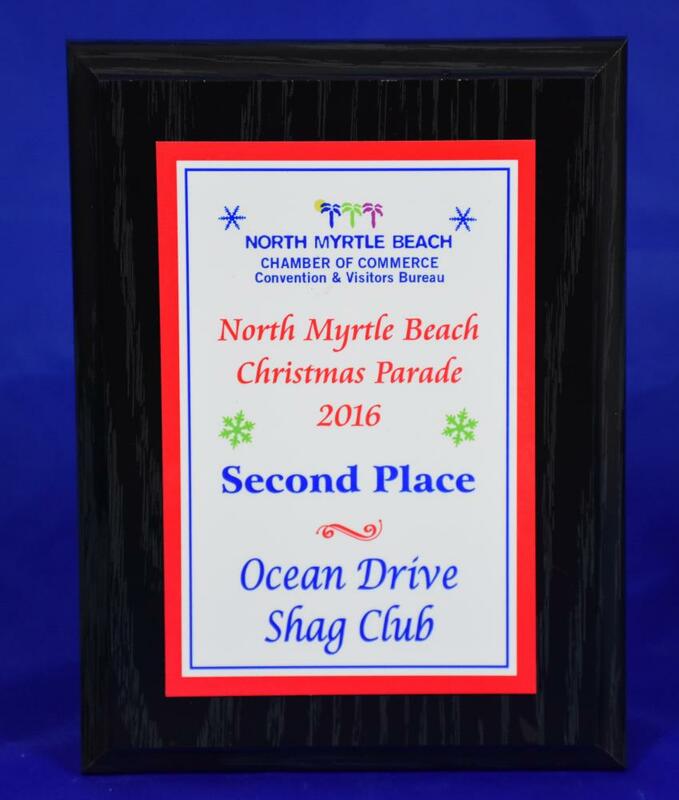 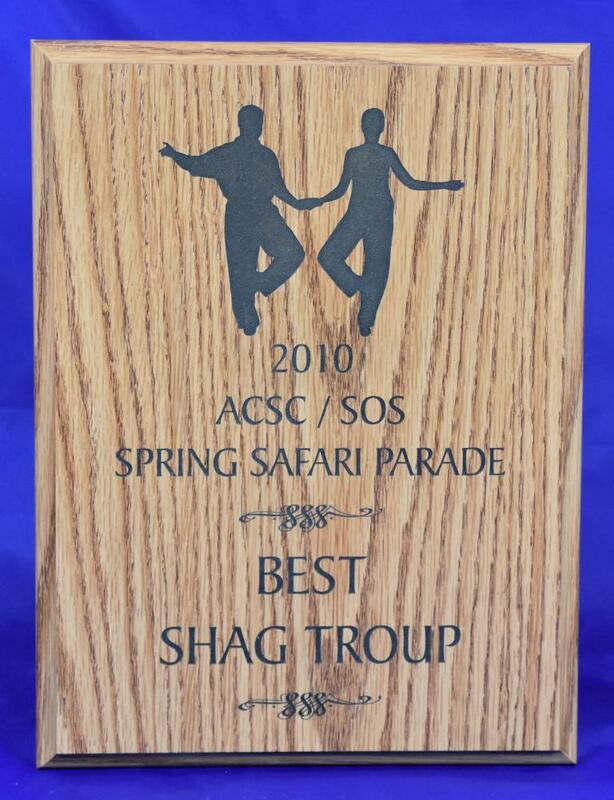 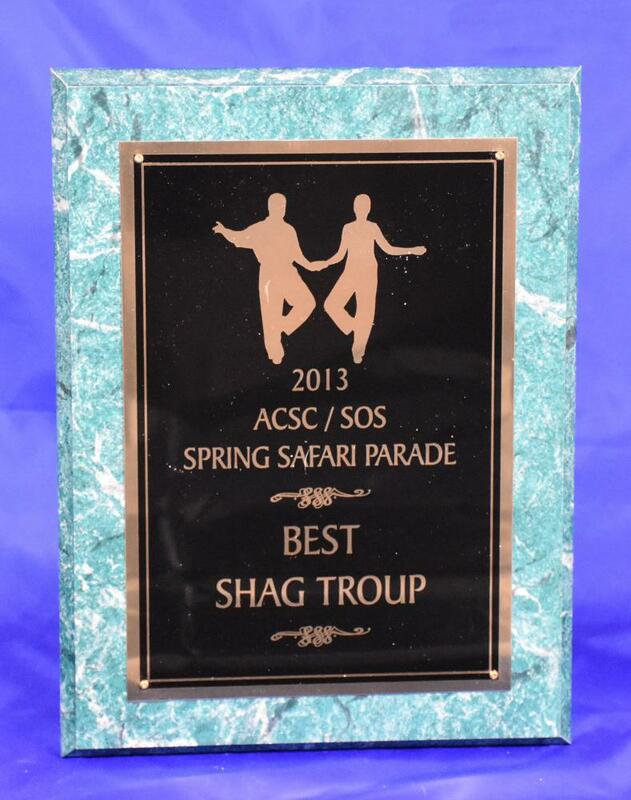 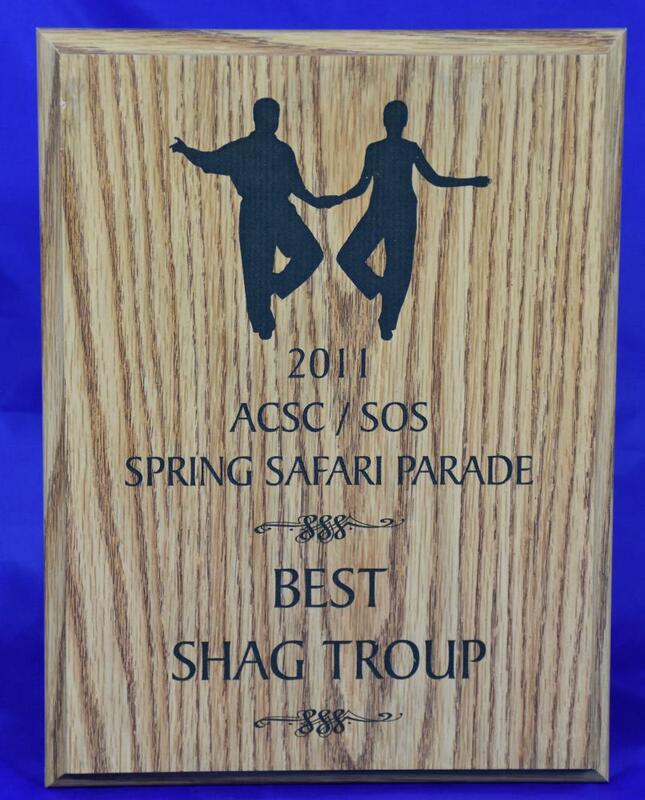 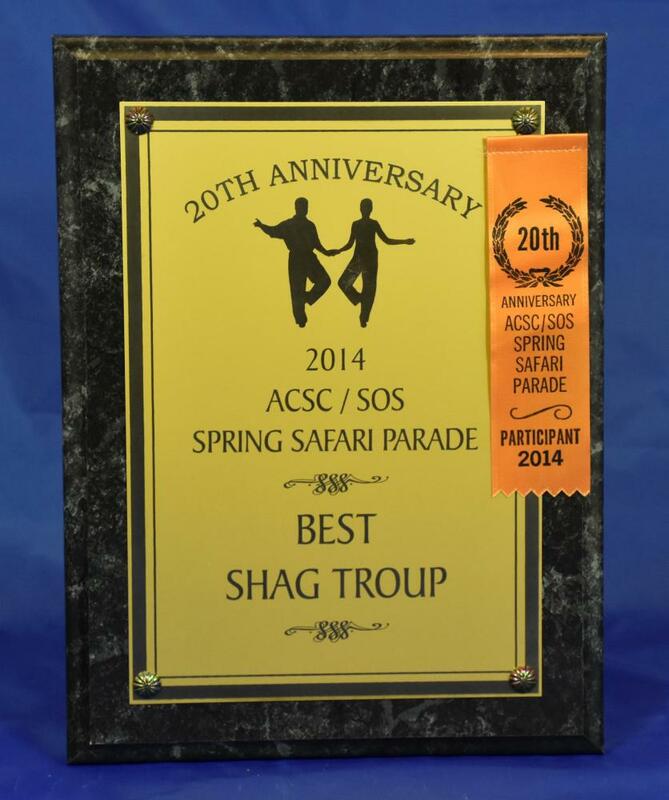 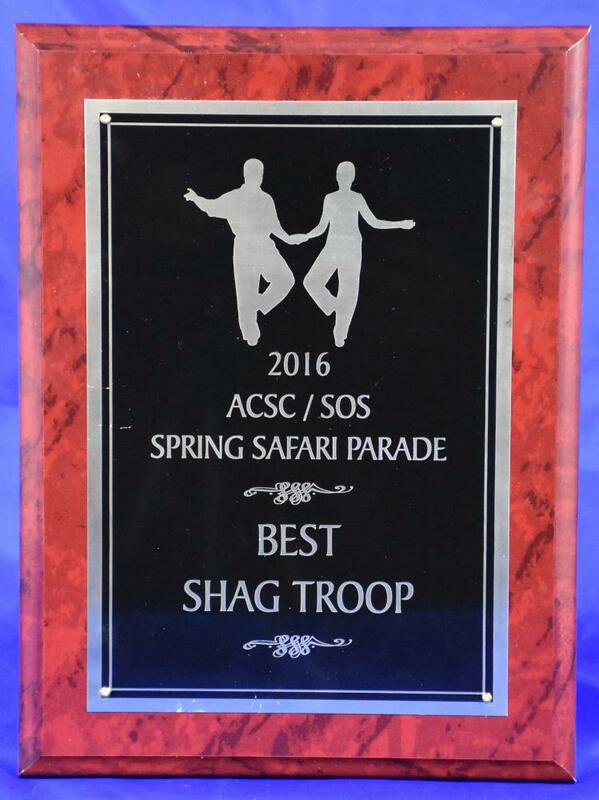 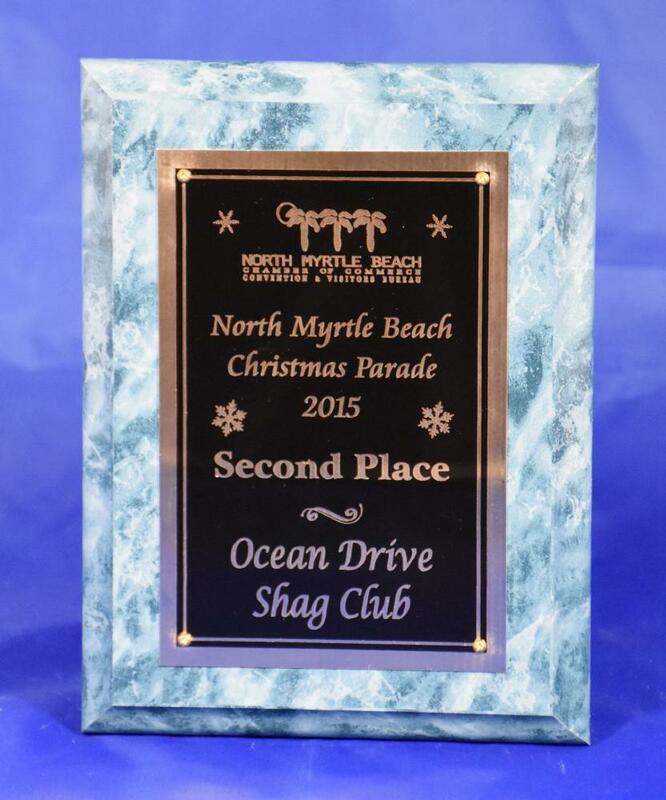 These are the Trophies that the Ocean Drive Shag Club has won over the past few years. 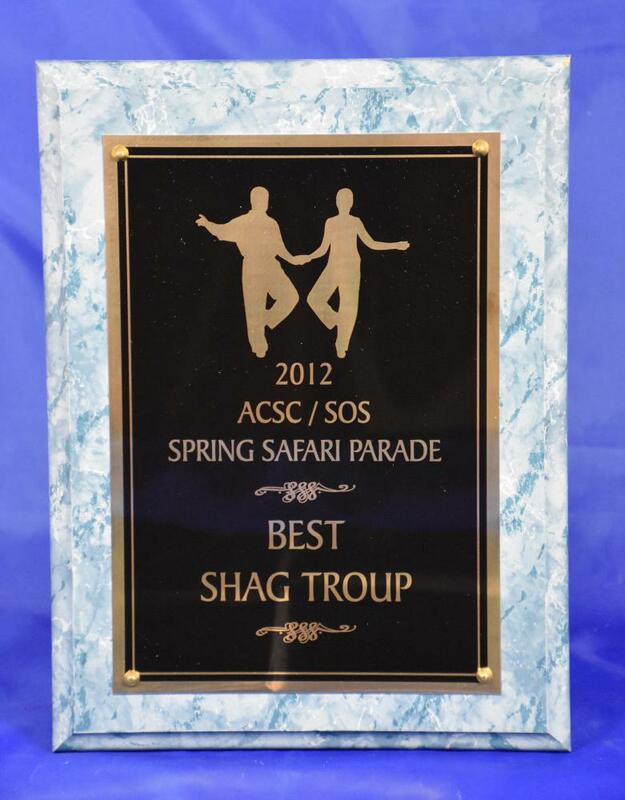 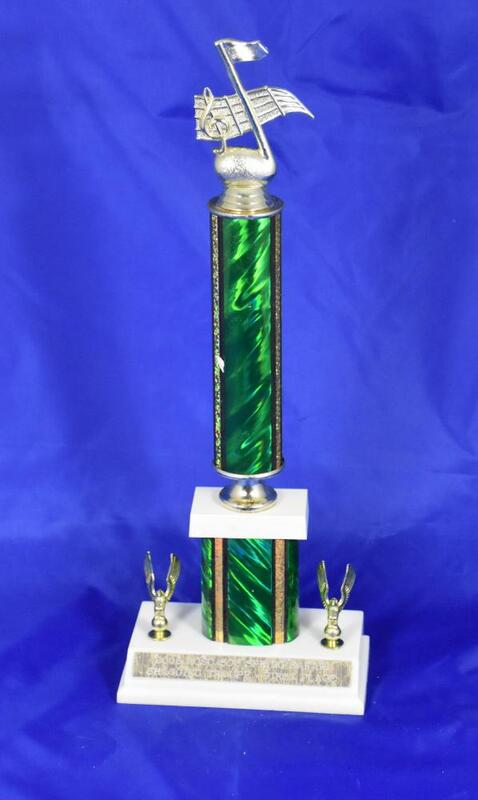 These Trophies do not come easy it takes a lot of hard work, a lot of time, and dedicated volunteers of the club. 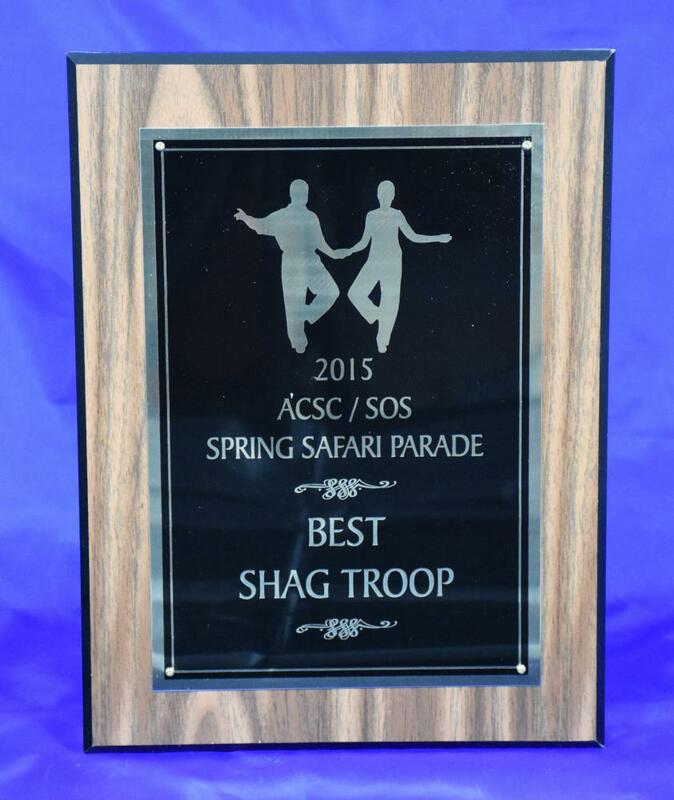 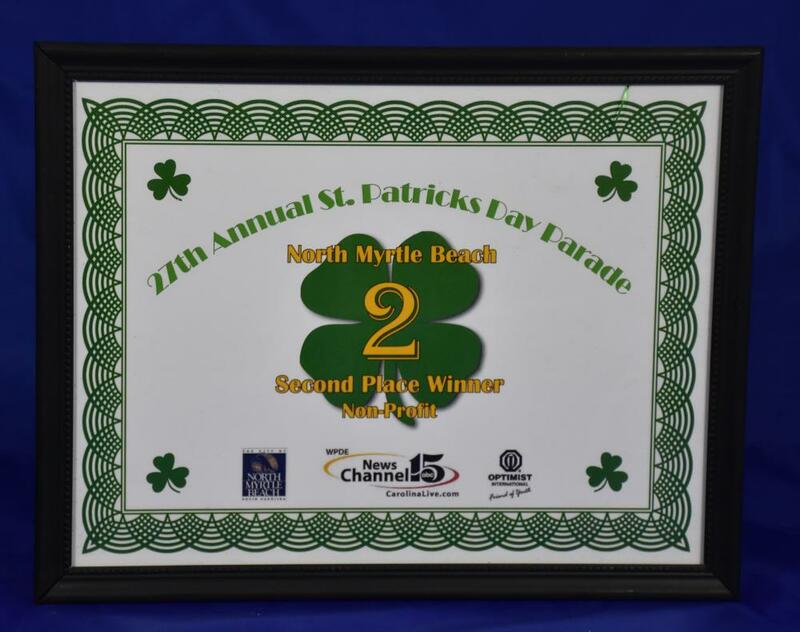 If you would like to be a volunteer see the Parade Committee Chair.